The trial date for the Perris couple accused of torturing and imprisoning their 13 children has been set. KVCR's Benjamin Purper has more. 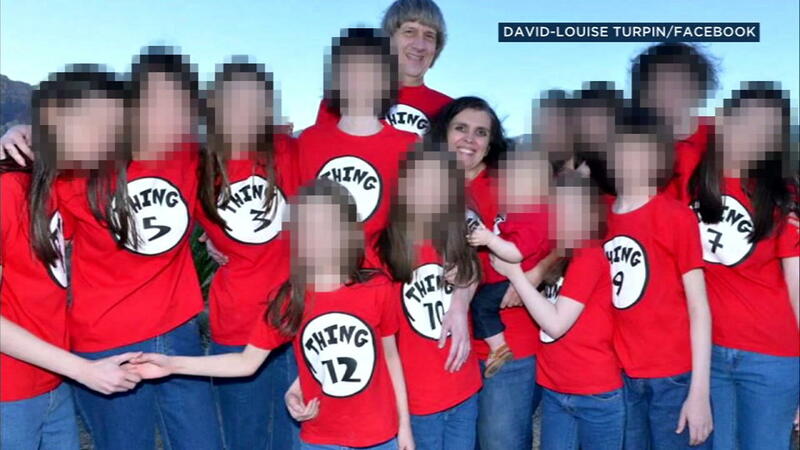 The Turpins - the Perris couple accused of torturing their 13 children - are going to trial, after a Riverside County judge upheld almost every count against them. KVCR's Benjamin Purper has more. The Riverside County District Attorney's office on Friday filed eight counts of perjury against the father of the thirteen siblings found tortured and shackled to beds in their home in Perris. KVCR's Benjamin Purper reports. A Riverside County judge has granted a request by prosecutors to keep a Perris couple from having any contact or communication with the children they're charged with abusing, neglecting, and torturing for years. More from KVCR's Ken Vincent.